सप्टेंबर 23, 2015 येथे 8:37 म.पू. 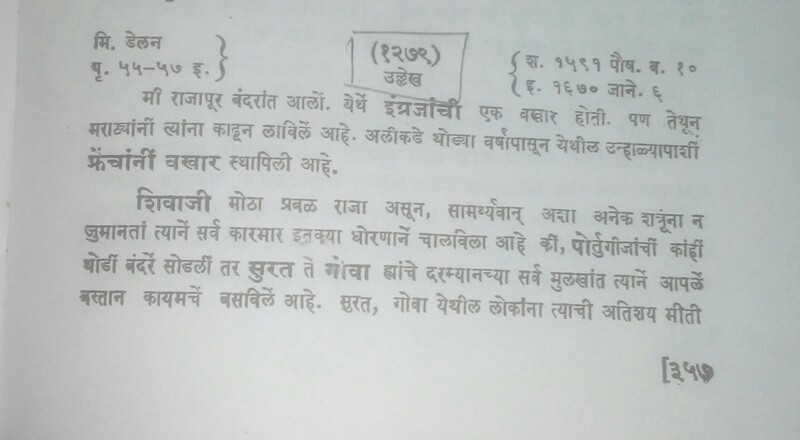 Pl.try to get some more information regarding raje shambu sing jadhavrao who fought along with baji Prabhu in pavankhid battle. सप्टेंबर 23, 2015 येथे 7:53 म.उ. We will check if we find something, but as documented in another article we believe the battle was fought at the base of Vishalgad and hence the episode of Pawankhind is cloudy. That said it does not contradict the bravery of Baji Prabhu and others who fought that battle so will check the contemporary references.